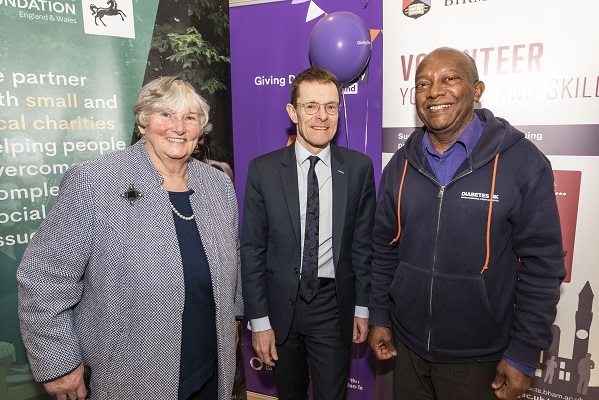 Mayor of the West Midlands Andy Street has brought together charities with some of the region’s biggest companies at an event designed to help business give something back to their local communities. The Mayor said: “There’s a lot of giving already taking place across the West Midlands with businesses and organisation doing huge amounts of excellent work. Giving Day will be about celebrating this and engaging with local charities and encouraging companies to think about how they can give back more.